Currently, Mex has affiliate locations in other countries within the Caribbean such as Jamaica, Dominican Republic, and St. Maarten. Photo courtesy of Mex Rent A Car. 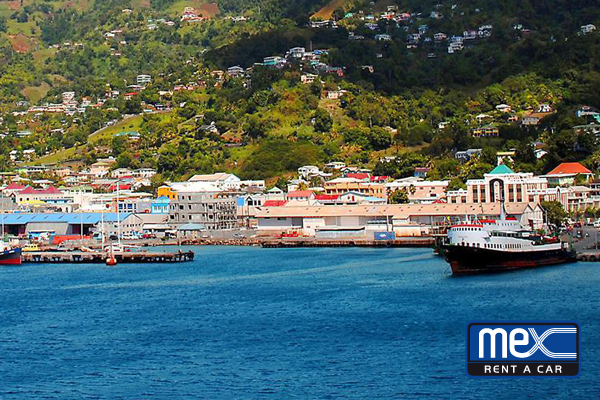 Mex Rent A Car has launched in St. Vincent and the Grenadines within the SVD Airport.